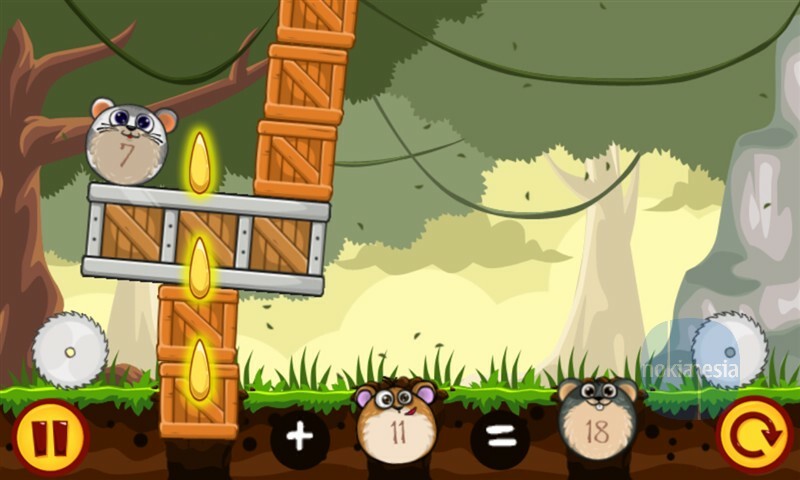 Have a spare time? 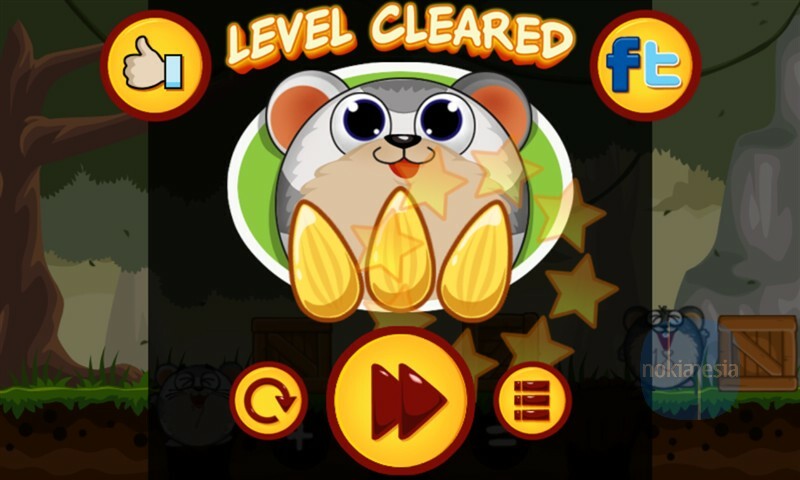 You can play "Save The Hamster", a mini fun game for your Nokia Lumia with Windows Phone 7.x and 8, free on Windows Phone Store. 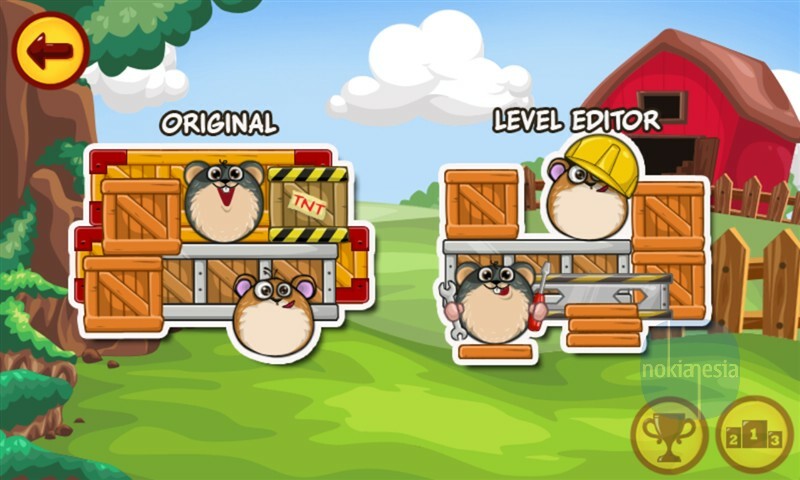 In this game, you should bring all the hamster to their home safely, but there are some box stacks, cutter gears, ropes as obstacles that can prevent you to save all the hamsters. 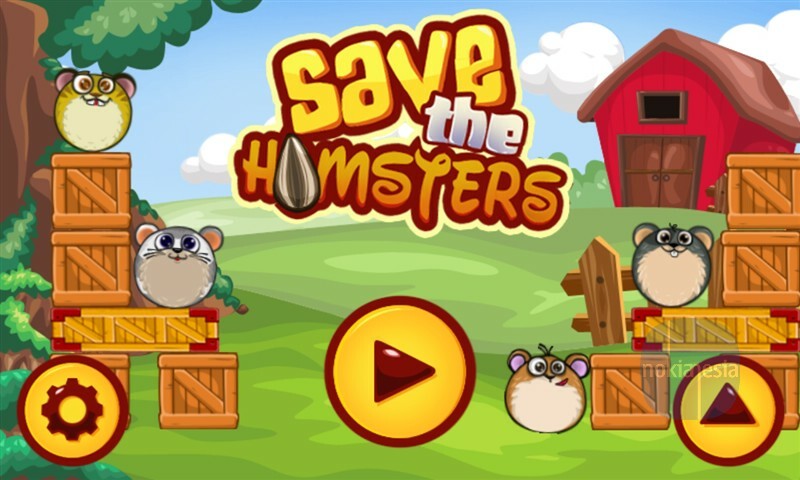 "Four hamsters are lost and they need to find their way home! 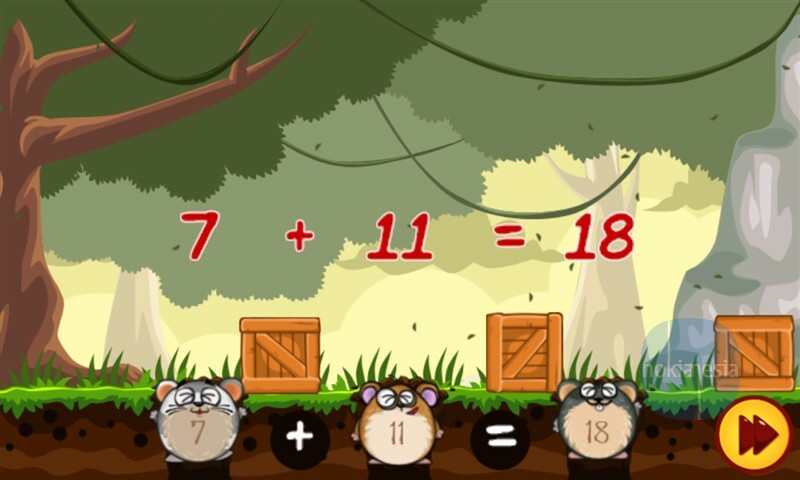 Play this fun game and learn math while solving each level. 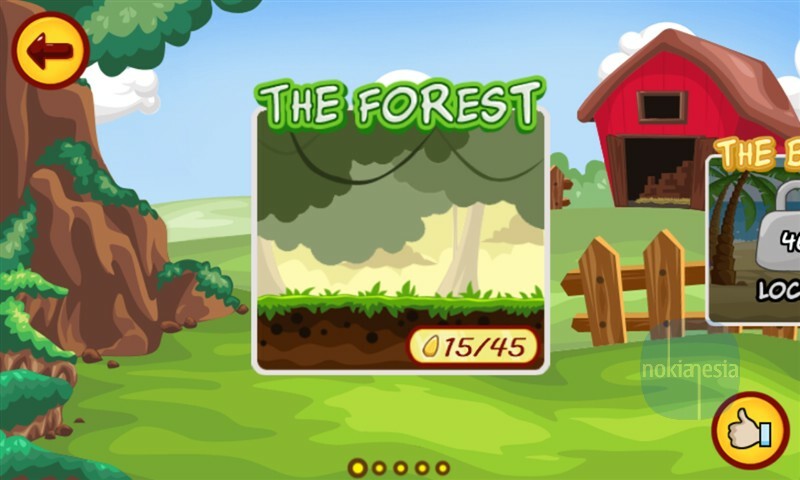 As the player, you need to help four lost hamsters to go home, going through obstacles such as boxes and ropes. And beware the cutters!"